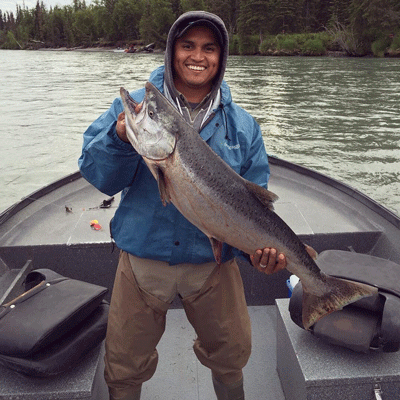 With more than 500,000 people visiting the Kenai Peninsula each summer, the rivers are the heart of attraction! 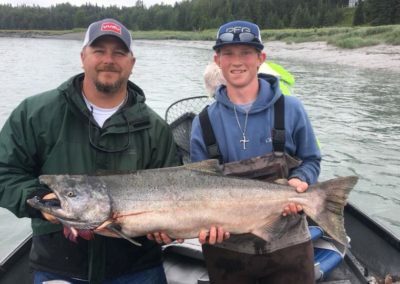 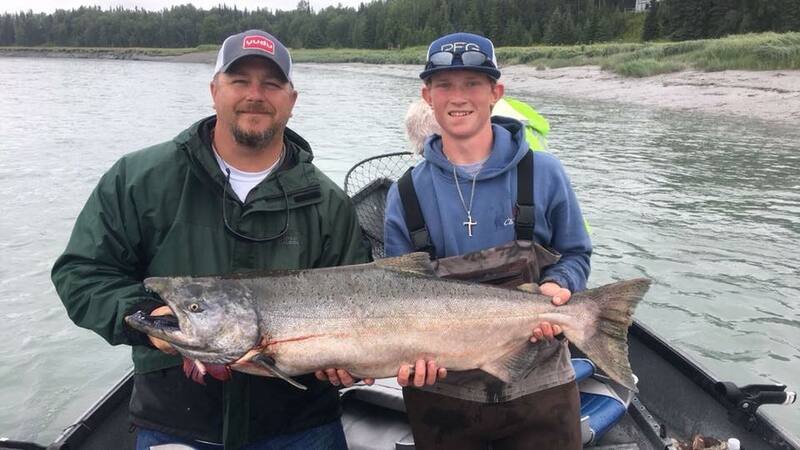 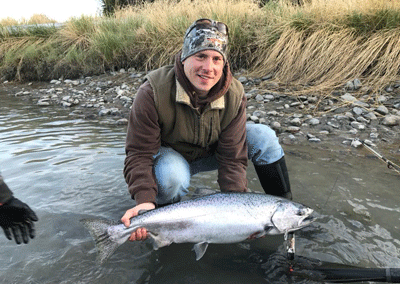 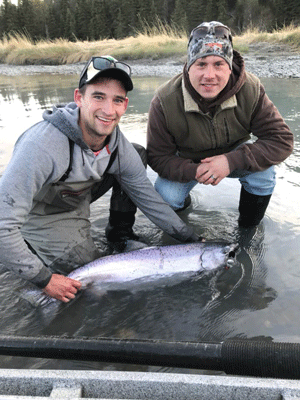 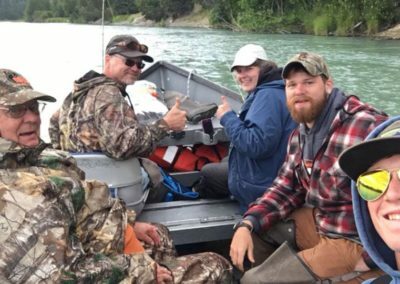 As a local, I can always tell when the Salmon have hit the river because the excitement with fishing enthusiasts start to pile in to get their fix on our world famous rivers- the Kenai and the Kasilof rivers. 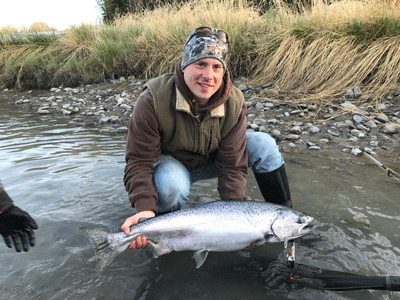 Here in Alaska- you have options when it comes to fishing for salmon. 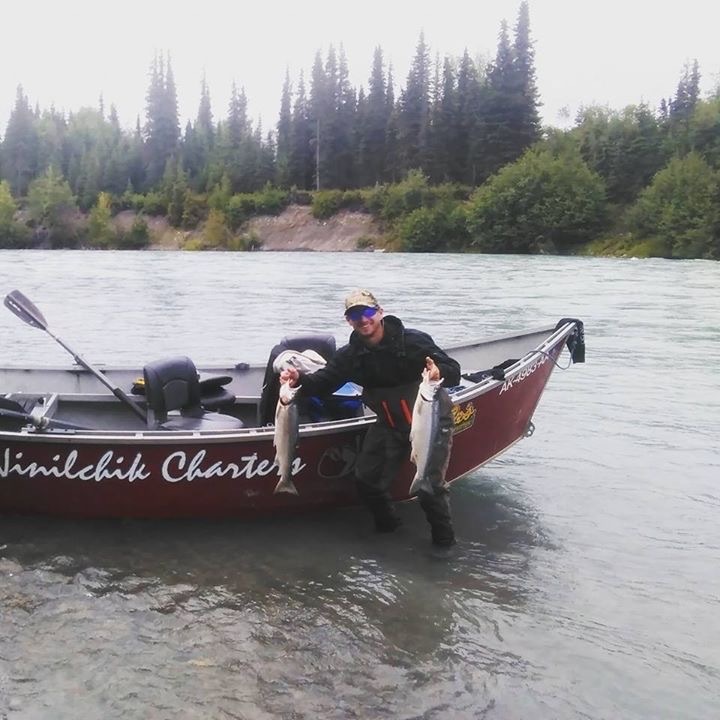 Our rivers run with the three main salmon species- King Salmon (Chinook), Sockeye Salmon (Reds), and Silver Salmon (Coho). 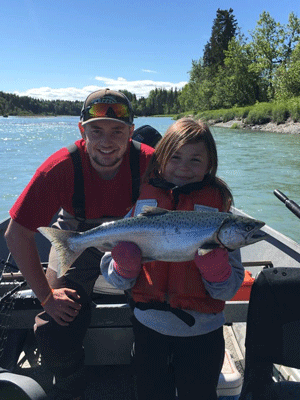 We also have pink years- which KIDS LOVE and trophy Rainbow Trout fishing! 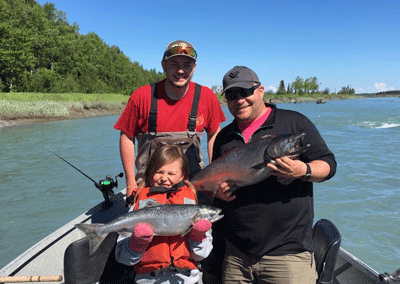 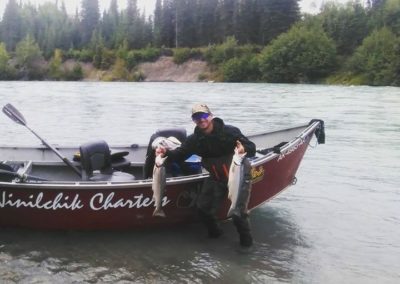 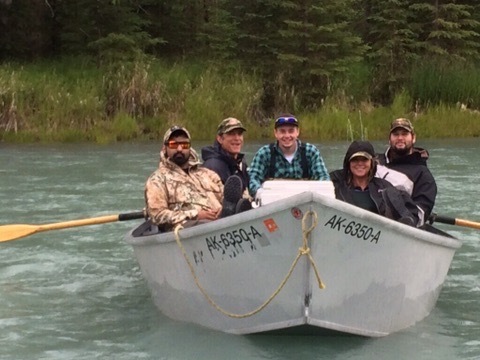 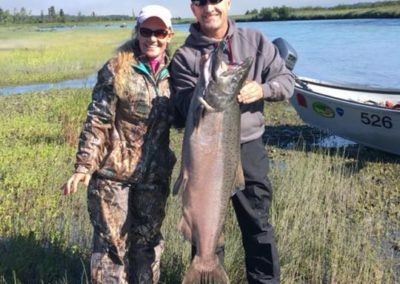 I have created a short list of why river fishing on Alaska’s Kenai Peninsula is a once in a lifetime experience that EVERY tourist should consider doing. 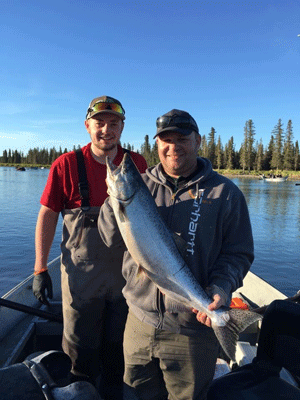 Check it out and jump on board with us this Summer! 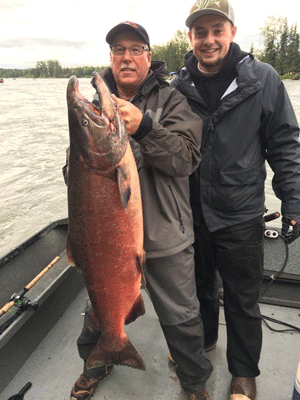 While they are several species of salmon offered in our rivers, pulling a King into the boat is an experience you have to feel to understand. 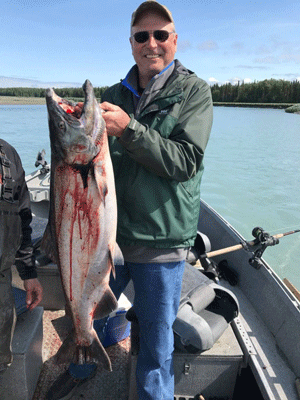 When the bite of the King takes down the rod, the adrenaline rushes through you as you have the fight of your life. 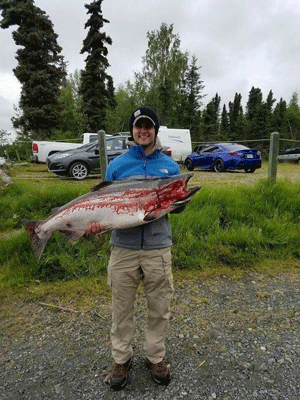 From my Alaskan expertise, the fight of a King is unlike any fish. 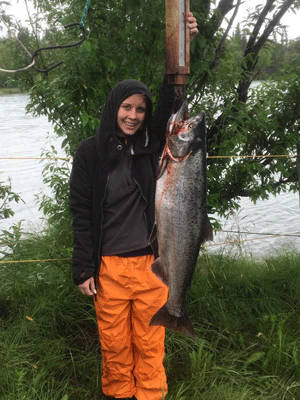 Fresh Catch Of The Day- Coming Right Up! 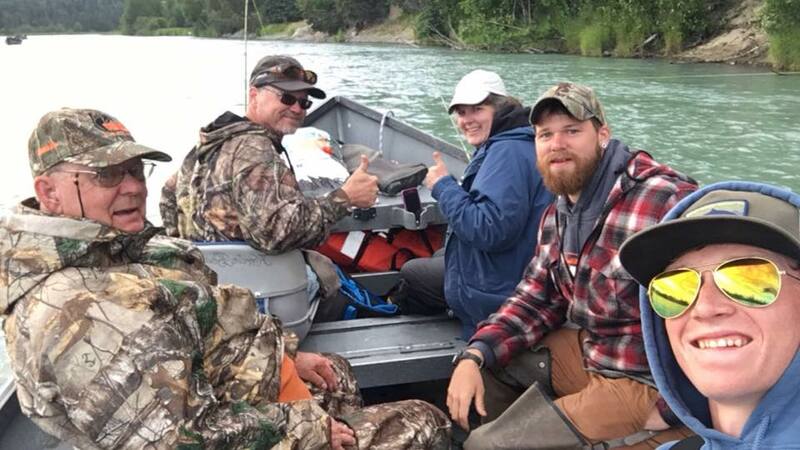 Eating fresh catch after a full day of fishing is the most rewarding part. 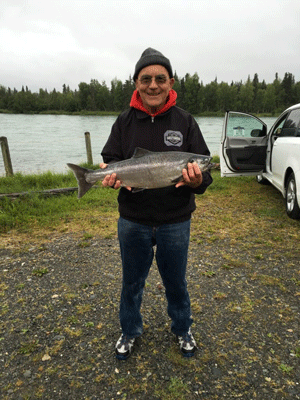 Filleting a salmon and placing it right on the grill is the definition of Summer in Alaska. 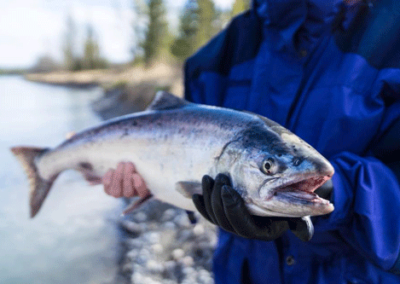 Not only, is that as fresh as it gets, it always tastes a little better knowing you caught it. 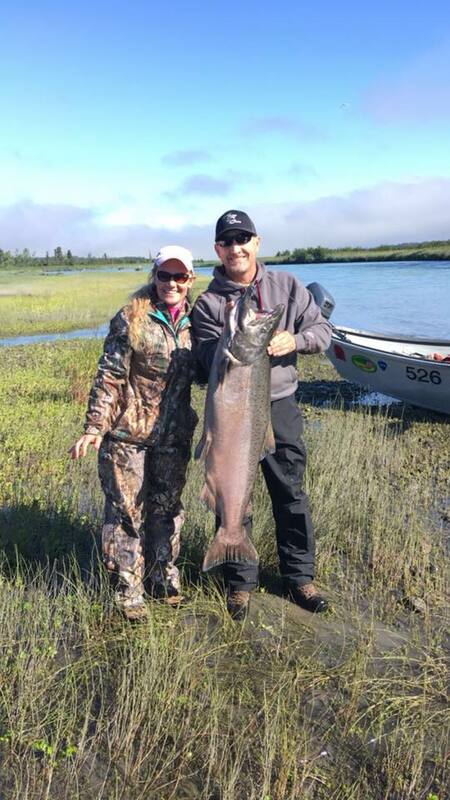 The Alaskan scenery is unlike anything else. 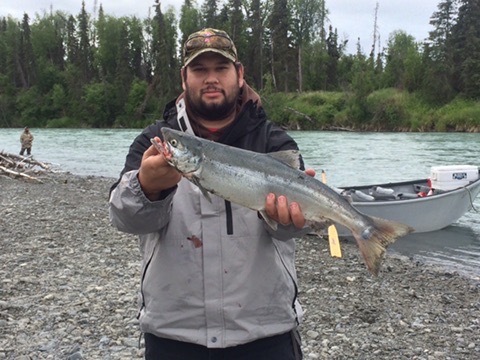 Salmon jumping, bald eagles flying overhead, and moose crossing the river, the wildlife is endless. 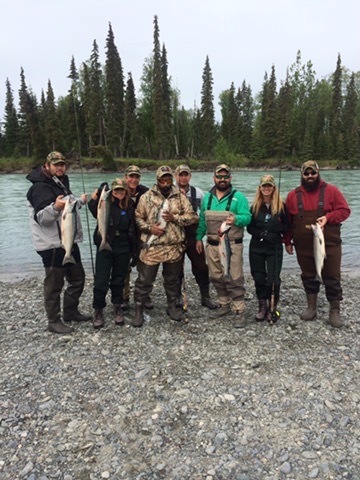 Not many people get to experience the raw Alaska, but I guarantee it will be something you will never forget. The boat ride is my favorite part! Whether you are on the Kasilof River for a calm drift or power boating all over the Kenai River, you are sure to enjoy every minute! 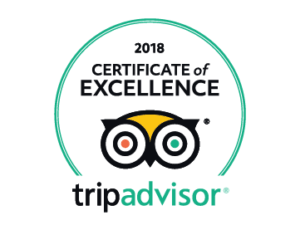 For those who are prone to being sea sick– you can rest assured you can relax on this trip! 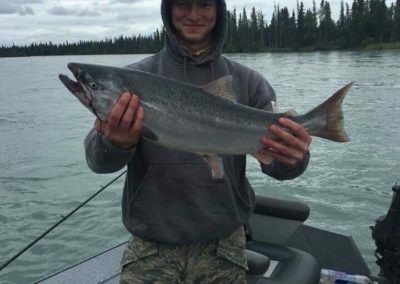 Kick back and hold on to that rod!! 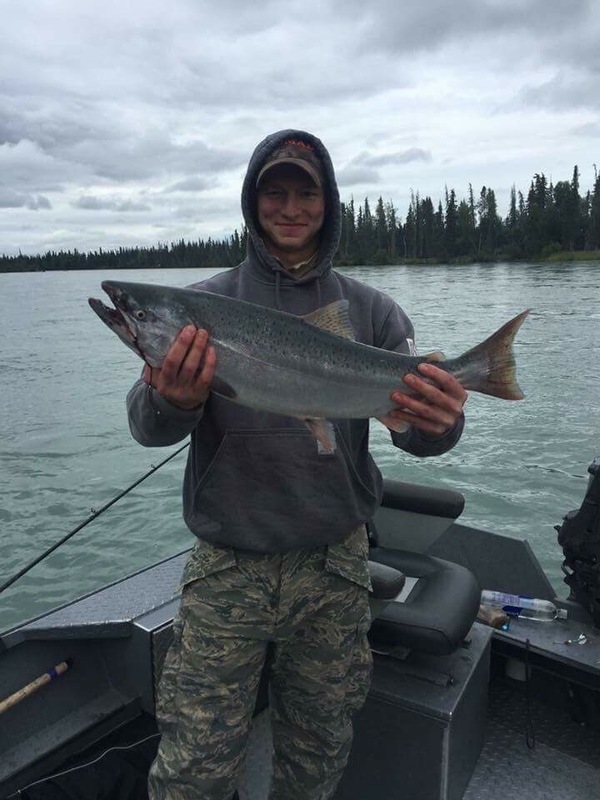 Not only are there King Salmon to fish for, but Alaska has tasty Sockeyes and fighting Silvers to get into throughout the season! 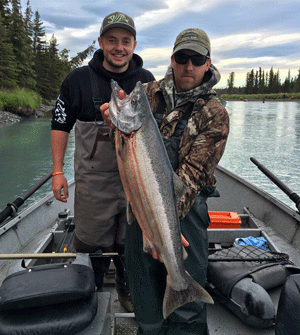 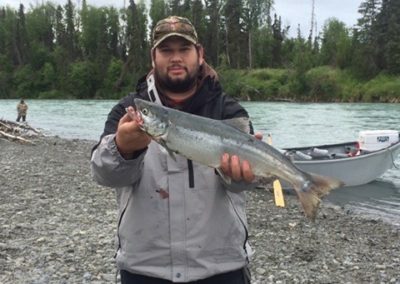 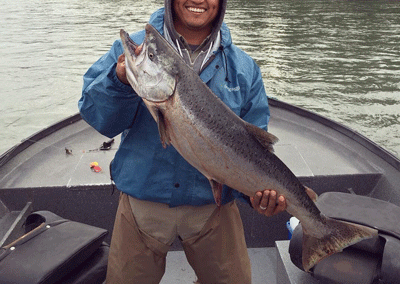 Had your fill on fishing for Alaskan salmon, hit the upper Kenai with for Trophy Rainbow Trout fishing! Regardless of rivers or time of year, you always have options!